Waking up early, putting in the effort to apply a decent amount of makeup, leaving the house and suddenly somewhere during the day you accidently pass a walking glance at the mirror and find that your makeup has warned off by mid afternoon. Yes! We know the sinking feeling. 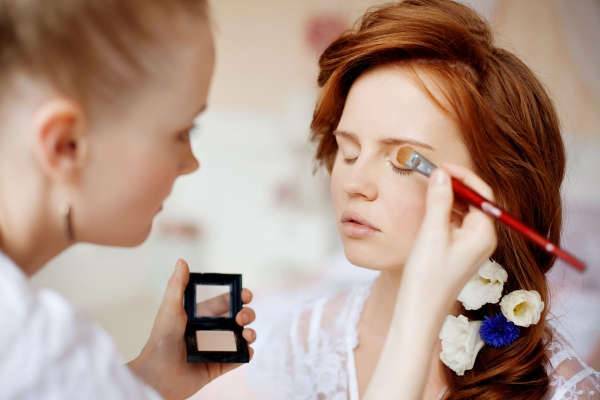 In order to avoid having frequent situations like this, we have today compiled a list of 10 tips that will ensure your makeup sticks to the face for the whole day. 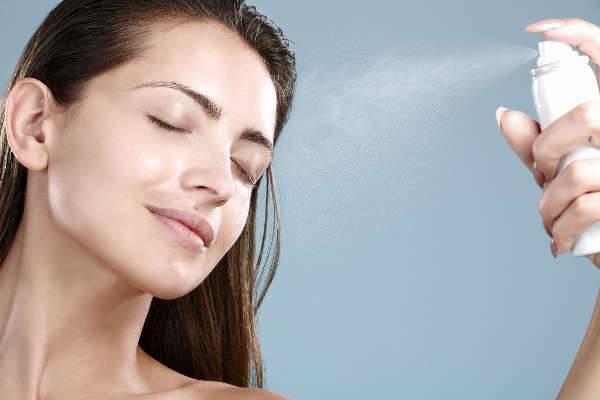 First and foremost, prepare your skin by gently exfoliating it to get rid of all the dryness and flakes. Makeup lasts longer on a clean canvas. Make sure to not over wash or over dry your face as it will cause your makeup to crease and crack. Ensure that you apply a sunscreen and let it sink for about three minutes before you apply any other product. 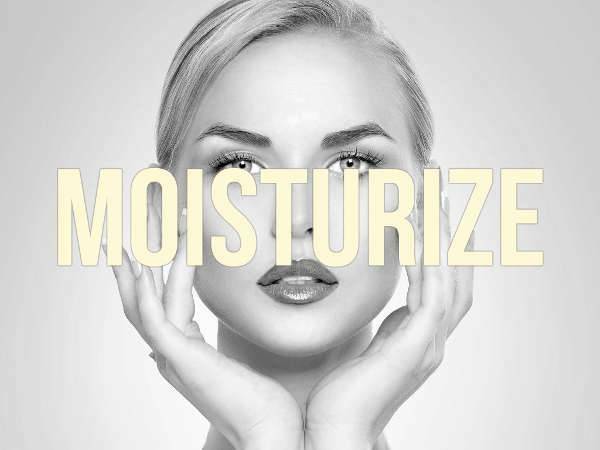 Make sure your skin is well hydrated and supple before you apply your makeup. 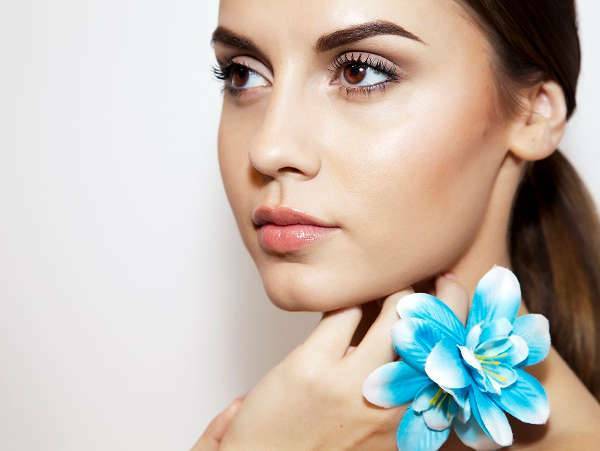 A dry skin can make the makeup look bad and even settle into the fine lines and creases by half day. Primer acts as a base coat for your skin and creates a barrier between your skin and the makeup products. Primer help to fill the pores, blur the imperfections and also makes the makeup last the whole day. Go for long-lasting, oil-free foundation that has SPF and will keep your face protected throughout the day. Start with applying thin layers and build your foundation if at all required. If layers are thick, it can make the foundation look thick and cakey. Instead of layering on cream or blush, use a stain that can double as a lip product. Set your makeup with a translucent powder and to make your makeup last even longer, try and use a setting spray. 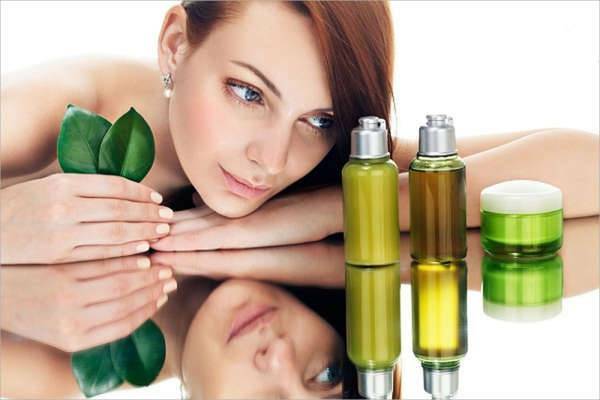 Spray it on your face after your makeup is complete and it will help to lock the products that you have applied on your face. 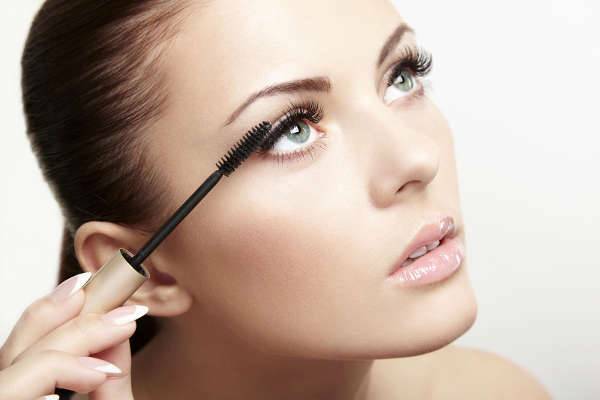 Always practice the rule of curling your lashes before you apply a mascara. 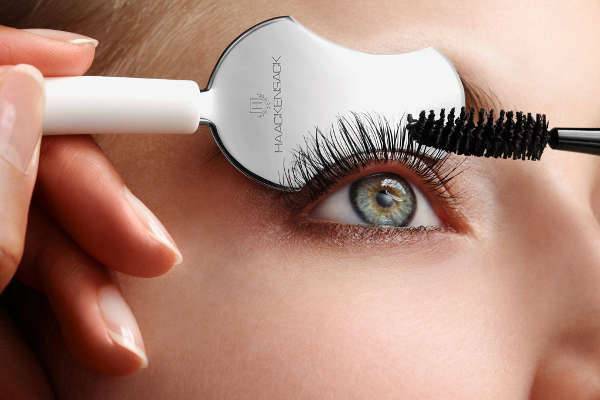 Crimp up your lashes near the roots, middle, and end. This will help to give a long lasting look to your eye makeup. 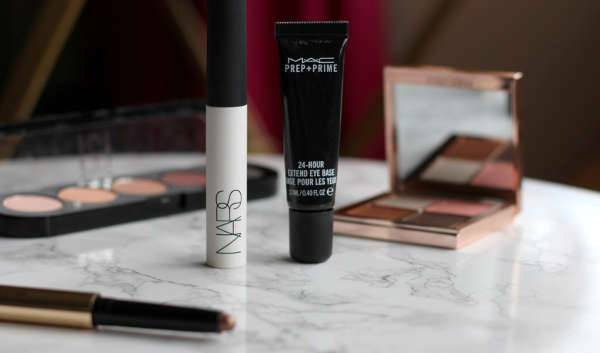 Keep your makeup bag ready with the necessary essentials. Products like blotting papers pressed powder and a cream to powder makeup stick can double as a blush and a lipstick. 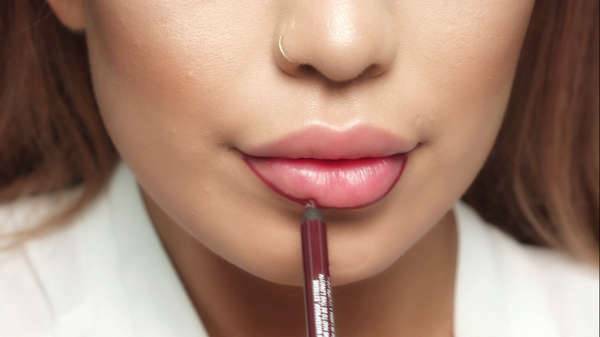 The secret to a long lasting lip look is to line the color before filling it in. First, frame your lips by marking your cupids bow and corners and give a perfectly shaped look to your lips. If you are planning to go for a dark lip, try and add thin fine layers instead of going ‘all-in’ in one stroke. We all are guilty of touching our faces, and unknowingly we are not only spreading germs and increasing the bacteria but also disturbing the makeup applied to the face. 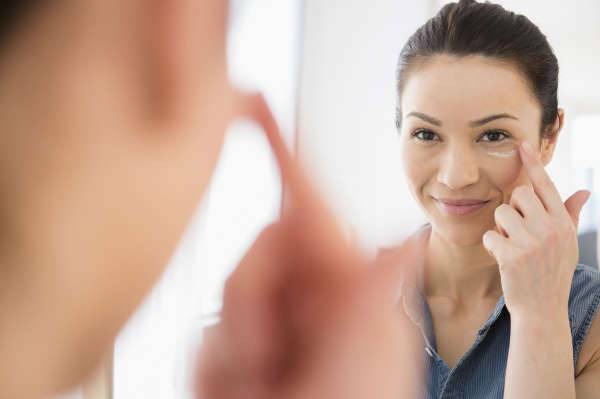 It might be tempting to re-apply your foundation or pressed powder, but make sure you resist the urge as piling on the product makes the pore size look big and make the face look dehydrated and rough. 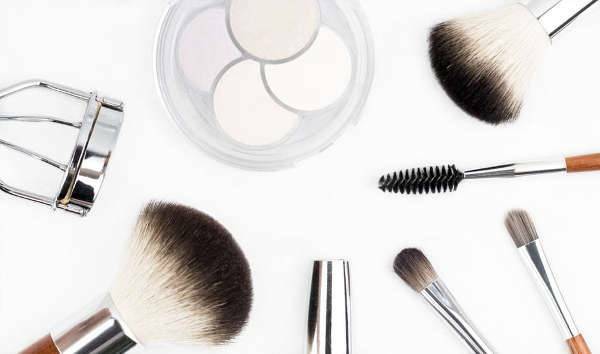 If at all you stick to all the above-mentioned tips, your makeup is one thing that we can assure will stick to its place.